Q. Where can I find articles on business strategy? 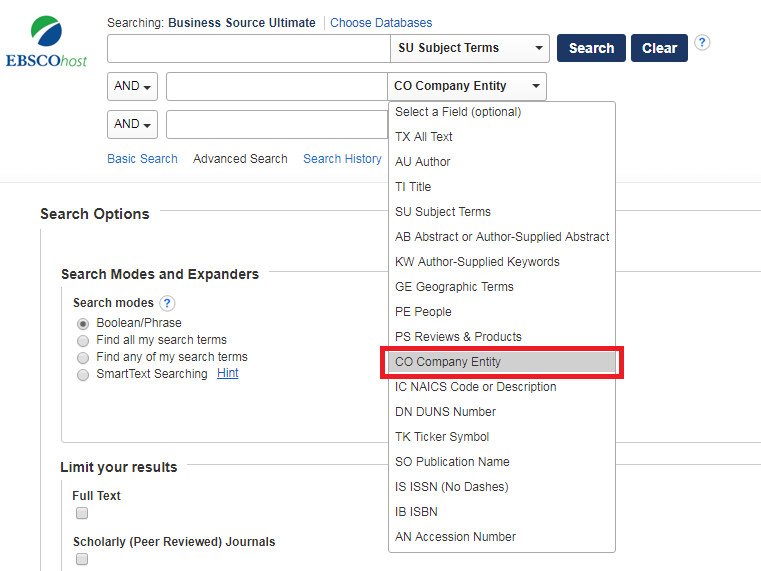 Search ABI/Inform or EBSCO Business Source Ultimate for "strategic planning" as a subject (SU in BSC) and scroll down to enter a company name in the 'Company/Entity' search box (in BSC). University Library's Online Journals and Databases: type "business strategy" in the Title search box and then click search to locate a listing of publications containing those words in the title.